Another brand new official Divergent character poster! Check out Dauntless leader, Max! "Check out IGN's exclusive character poster for the upcoming sci-fi action thriller Divergent. 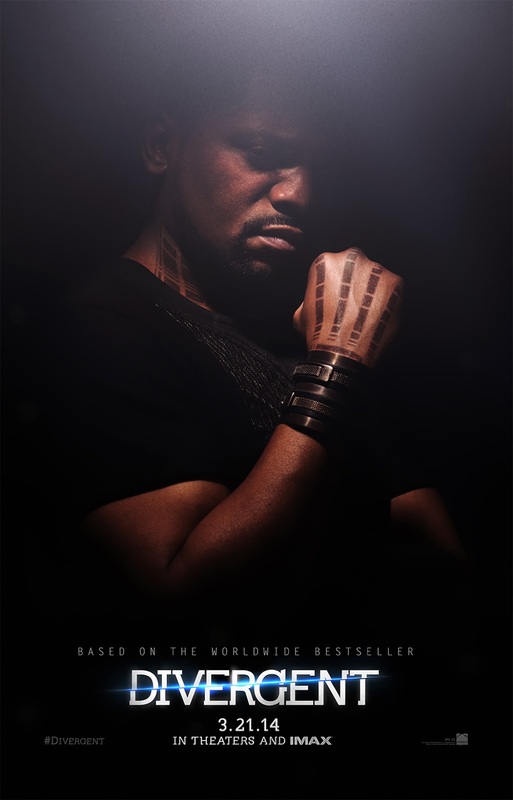 MAX: This new one-sheet featuring Mekhi Phifer (Torchwood, 8 Mile, ER) as the intense and fearless Max, one of the premiere leaders of the violent and badass Dauntless faction. As Max has said of his faction, "Dauntless is about ordinary acts of bravery and having the courage to stand up for another. Respect that, Do us proud." Check out the animated version at Divergent’s Official Tumblr site.